Bronkhorst High-Tech BV, the Netherlands, has expanded its database of gas and liquid properties with 1000 fluids to over 1800 fluids. 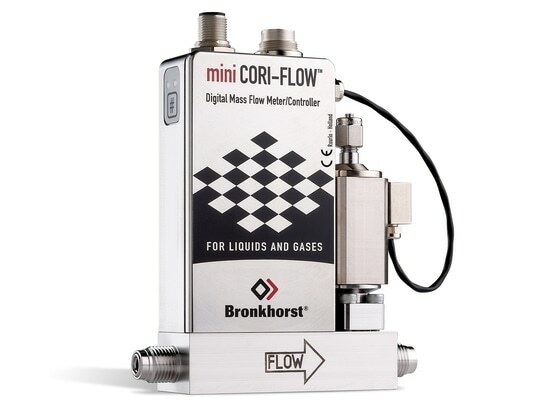 This comprehensive database, called FLUIDAT (www.fluidat.com), is used by the company for configuration and extremely accurate calibration of its extensive portfolio of flow meters and controllers, and for calculating pressure differences, valve seats, etc.. 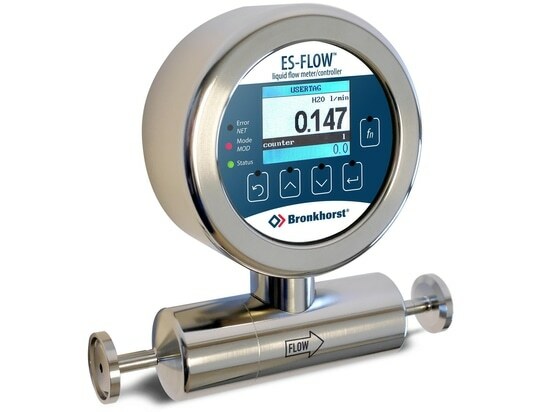 The most complete, most accurate database in its kind is also available as a free, online calculation tool for Bronkhorst customers who, for example, want to determine conversion factors when they want to use their flow meter for a gas (or gas mixture) other than that for which the instrument is calibrated. 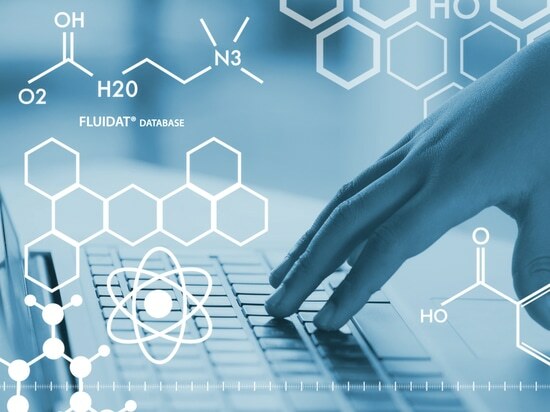 This online calculation tool, Fluidat on the Net, is also very valuable for physicists who need to calculate fluid properties or need to consult the vapour pressure curve. 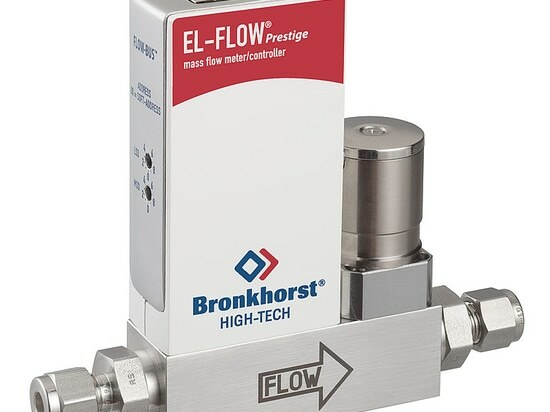 EL-FLOW Prestige, Bronkhorst’s high-performance gas mass flow meters and controllers, are standard equipped with the data of 100 unique gases from the FLUIDAT database, offering the user unsurpassed flexibility in varying gas type with optimum accuracy. 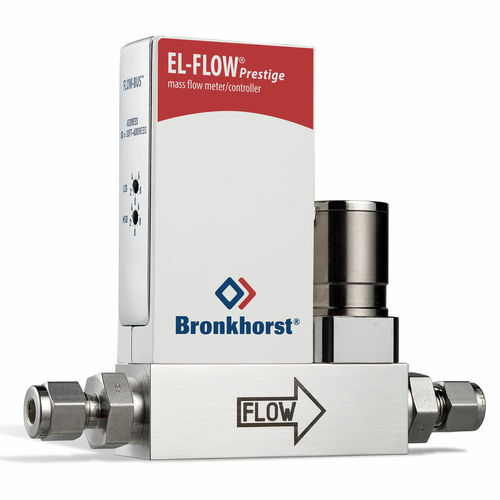 With the embedded gas data, the EL-FLOW Prestige calculates real-time the gas conversion based on the actual gas properties. 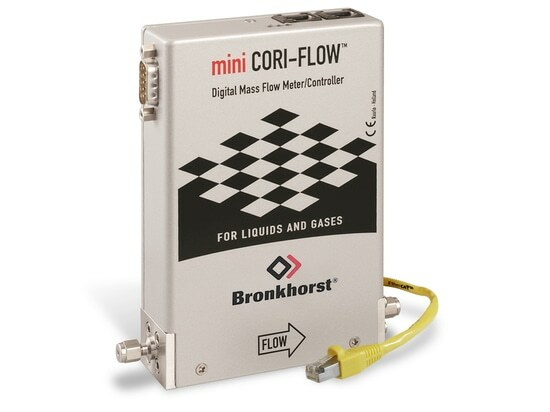 The free and easy-to-use software tool FlowTune® enables the user to change the instrument’s configuration swiftly via the RS232 port of his computer.